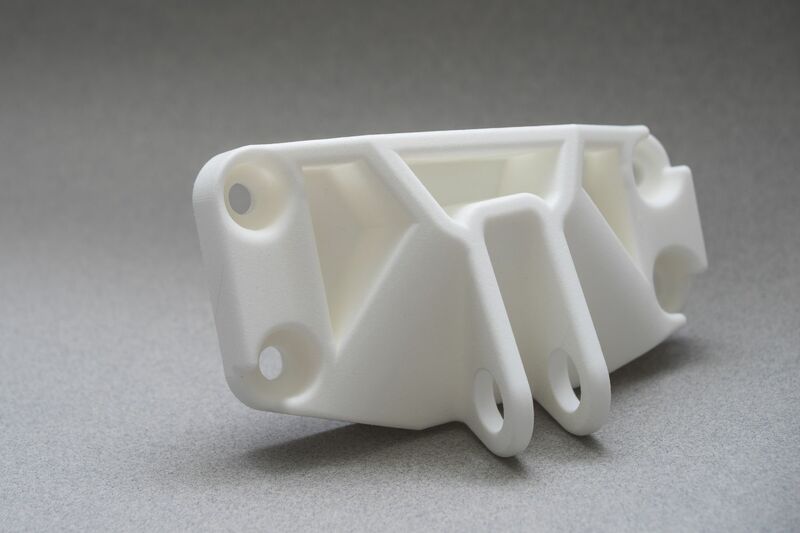 During the early years of Rapid Prototyping/Rapid Manufacturing/Tooling in 1990s, VectraFORM has been advocating the use of RP/RT/RM for variety of applications including that of automotive, aerospace, tooling/moulds, jewellery, footwear, medical, etc. We have represented many leading RP companies such as DTM Corporation, 3D Systems, Z-Corporation, Kira Corporation, Objet Geometries, Solido3d, etc for bringing their technologies in India. Through their associations, we have enabled industries to save time and costs. 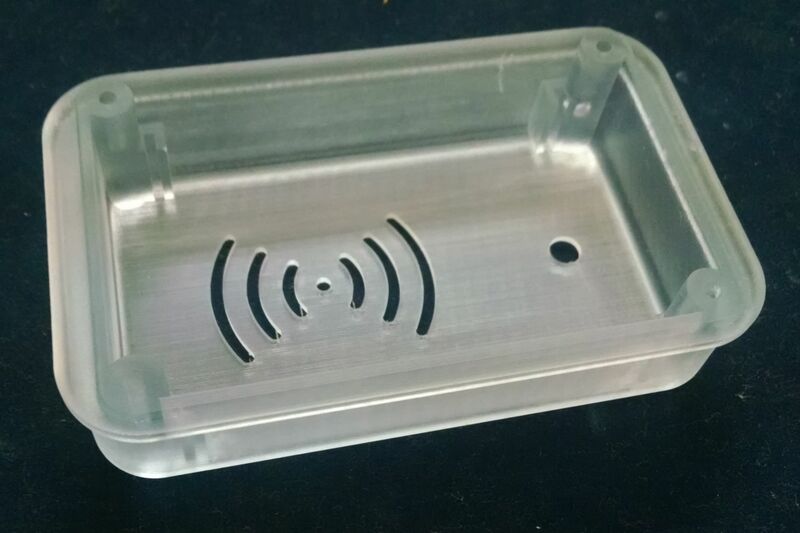 We are providing the services in the areas of FDM, SLA, SLS, 3D printing, LOM, etc and also offer small batch production using RTV Moulding. 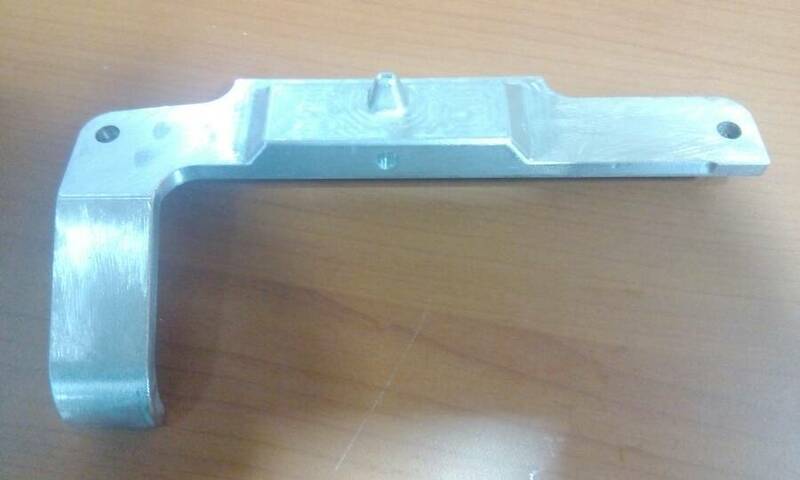 Also, we offer metal prototyping using direct/indirect methods for small volume production/testing. 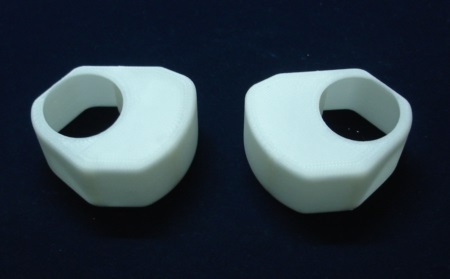 Using FDM/SLA/SLS master and RTV silicone molds, we can reproduce 10-50 parts/molds which can be 'small volume plastics' parts production. Typically, the tolerances are within 0.1-0.2 mm from the master. 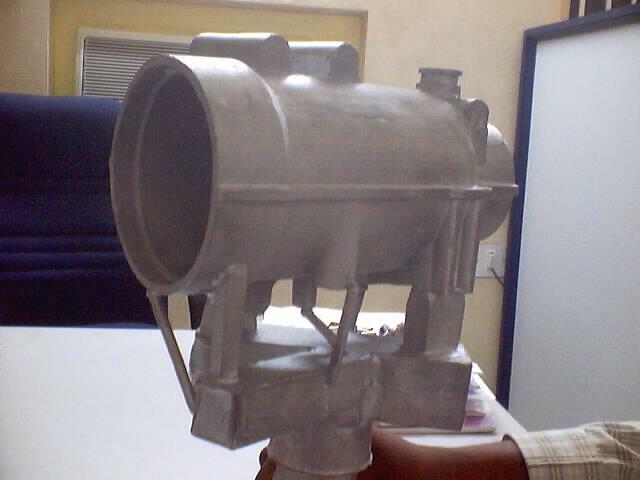 Metal prototypes are made using direct/indirect methods from 3D printing masters. When there is a need for more than one proto, we can typically produce 'small batch' using 3d printing/indirect methods.